JK Exfoliating Scrub with Ground Almonds and Olive Kernels gently exfoliates the skin and scalp, removing dead skin cells, dirt and pollution to reveal radiant skin. 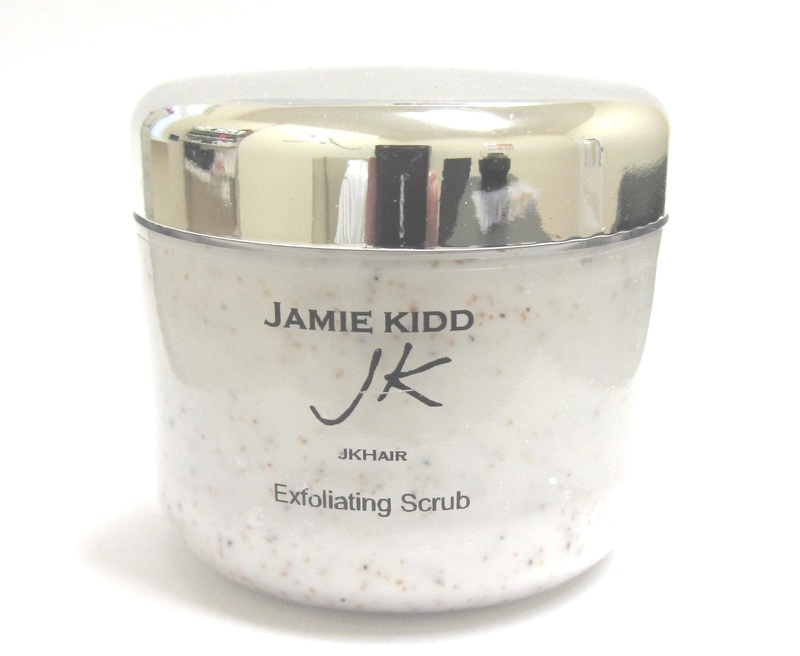 JK Exfoliating Skin and Scalp Scrub with Ground Almonds and Olive Kernels gently exfoliates the skin and scalp, removing dead skin cells, dirt and pollution to reveal radiant skin. As it exfoliates, it also moisturises and balances the skin and as this is a natural product, it will suit most skin types. The natural ingredients are protecting to normal skin, but come into their own on combination skin where the natural effects balance the skins secretion levels to help give a smooth and radiant skin tone. Other natural ingredients include Lavender & Geranium which can be especially useful on teenagers/adults who have blemished skin, combined with oily and dry patches. 100ml. No shine supertape with some real strength! Super mini strips have a dull finish and a strong hold. 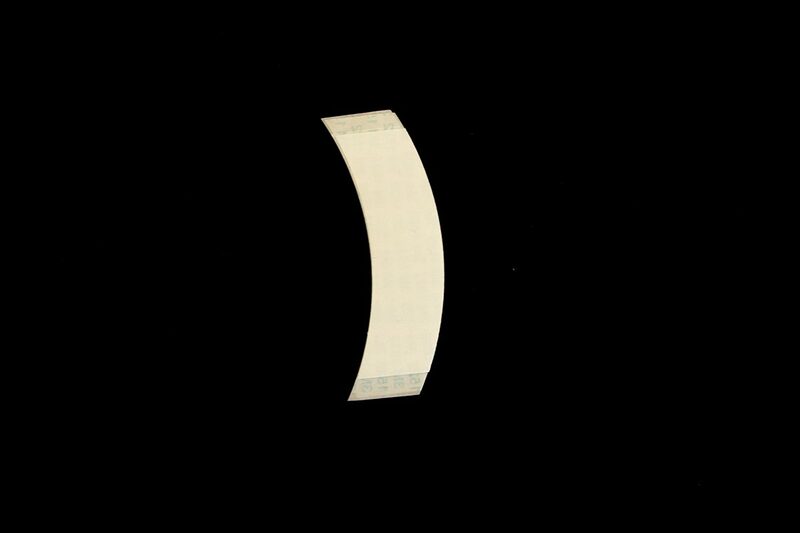 Super Tape C shape, double sided tape that can be used on all bases and has no shine. Strong hold. 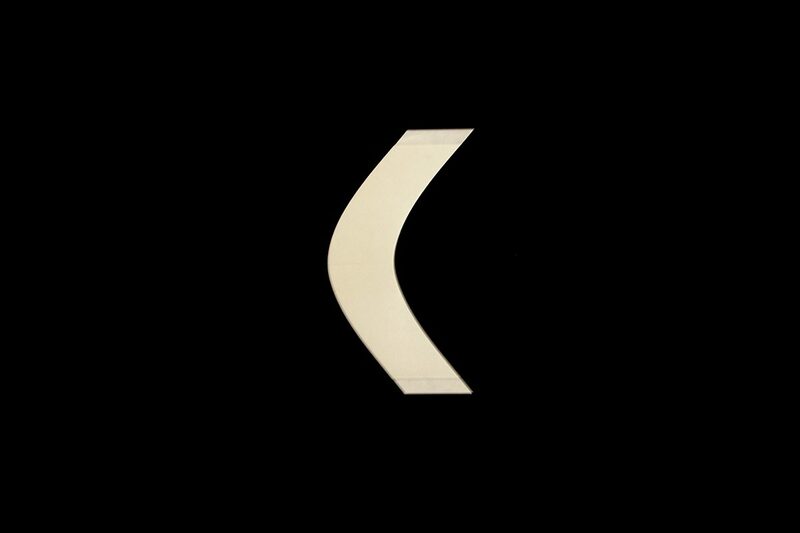 JK Ultra-Hold Tape is the most tacky, flexible, and long lasting tape you can get. 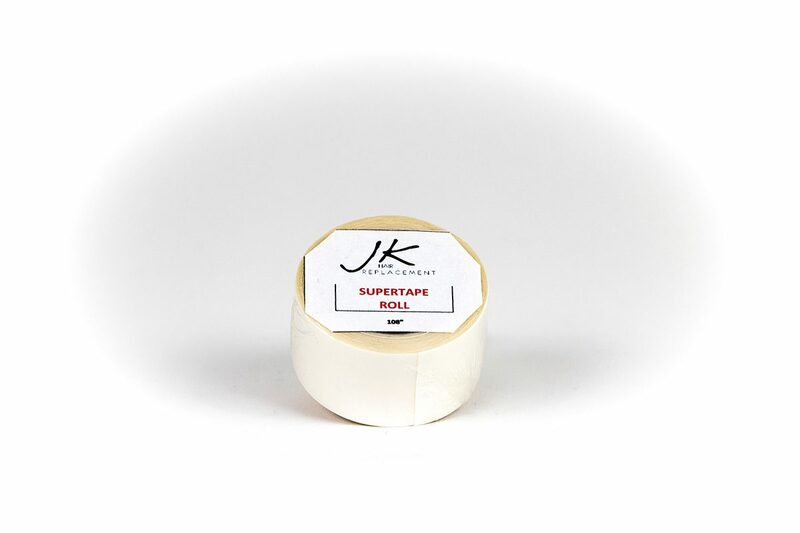 JK Ultra Hold Tape is the longest and strongest hold tape we have and is comparable to Super Tape. 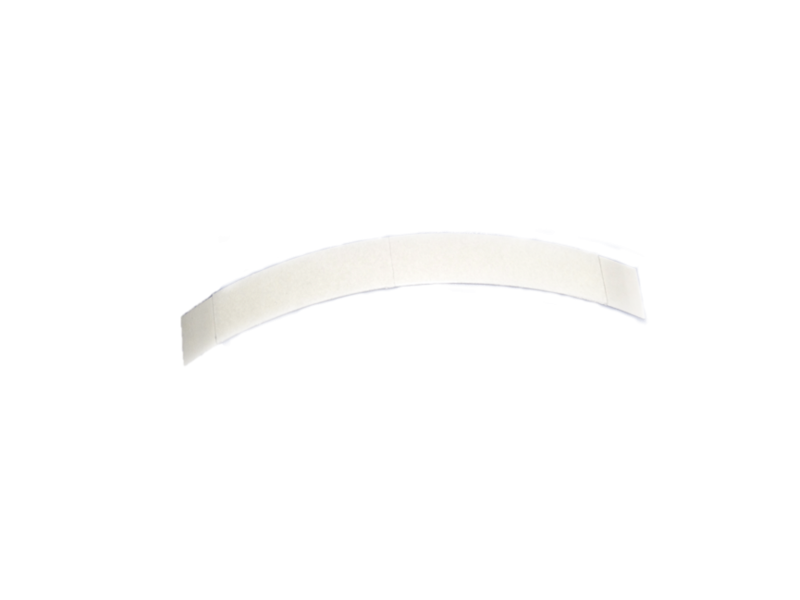 It is clear, double sided and can be used as hair system tape, fashion tape or hair piece tape or wig tape.